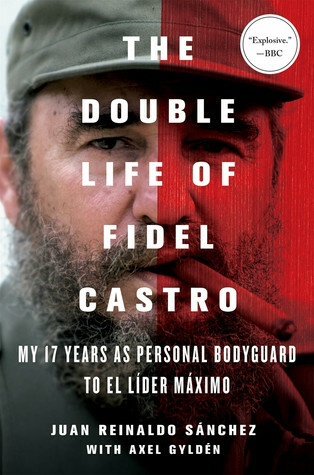 Castro, who died 11/25/16 night at 90, made a personal fortune offering safe haven to drug traffickers, bedded a bevy of women over the decades, and once threatened his own brother, Raul, with execution when the brother lapsed into alcoholism in the ’90s, Sanchez’s book reveals. First of all his father was from Sweden and then a landlord and he initially was clean shaven but started having beard to look like a communist and leader. “Very simply, a huge drug-trafficking transaction was being carried out at the highest echelons of the state,” Sanchez wrote. Raul was forced to view on closed-circuit TV as a kangaroo court tried and convicted Ochoa — and then watch the general’s execution by firing squad.